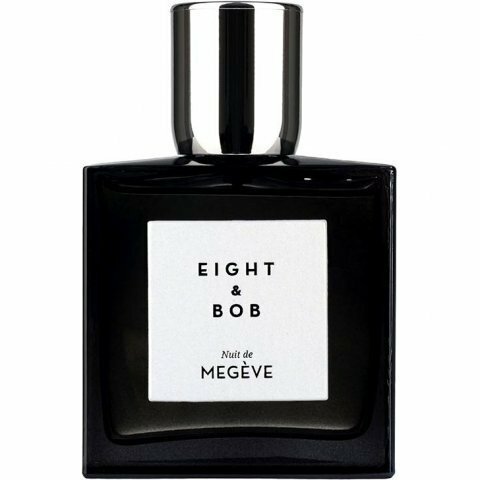 Nuit de Megève is a popular perfume by Eight & Bob for women and men and was released in 2017. The scent is spicy-woody. It is still in production. 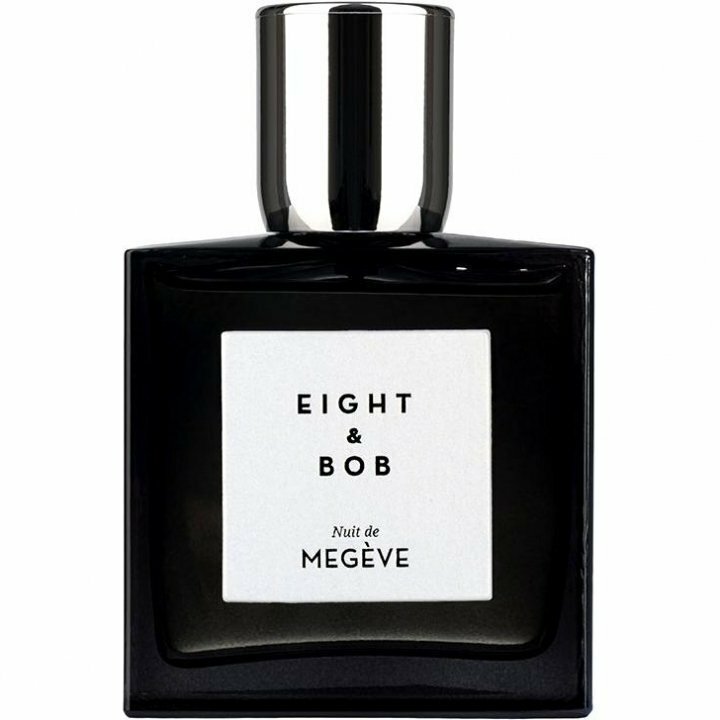 Write the first Review for Nuit de Megève! 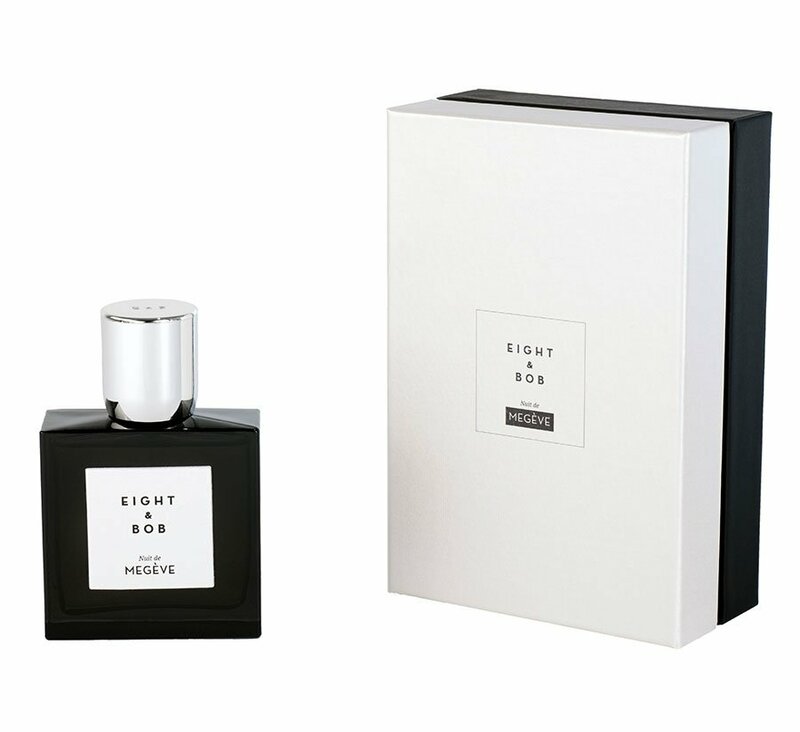 A very different distinct and powerful scent. Has to be tried.